Minnesota’s Governor Dayton recently released his budget proposal, including his proposed changes to the state’s tax system in the wake of federal tax code changes. The state has a $329 million surplus, and Governor Dayton plans to spend all but $123 million of it. The Governor’s tax proposals are a bit of a mixed bag. The proposal includes some extraordinarily positive changes, including conforming to some crucial federal changes, but also rolls back some of the state’s positive tax changes from the last session. On the corporate side, Governor Dayton’s proposal conforms to the new Section 179 rules. This is a pro-growth change for the state. The federal rules changed to raise the cap from $500,000 to $1,000,000 and slightly expands the businesses eligible for the deduction. His proposal also moves the state’s tax base from its current Federal Taxable Income to Federal Adjusted Gross Income. This is not unique – many states use Federal AGI. This change, in turn, limits one of the negative features of the federal tax changes. If the state continued to use Federal Taxable Income as its tax base, the state would be conformed to the 20 percent pass-through deduction. Under Federal AGI, however, it is not. The deduction is a carveout with few benefits and de-coupling is sound tax policy. Governor Dayton’s proposal also includes some changes to the individual income tax code. It creates a new personal and dependent credit for individuals making less than $140,000 and joint filers making less than $280,000. It also expands the Working Family Tax Credit. These targeted tax credits might be a missed opportunity for a state with the third highest top individual and corporate income tax rate in the country. 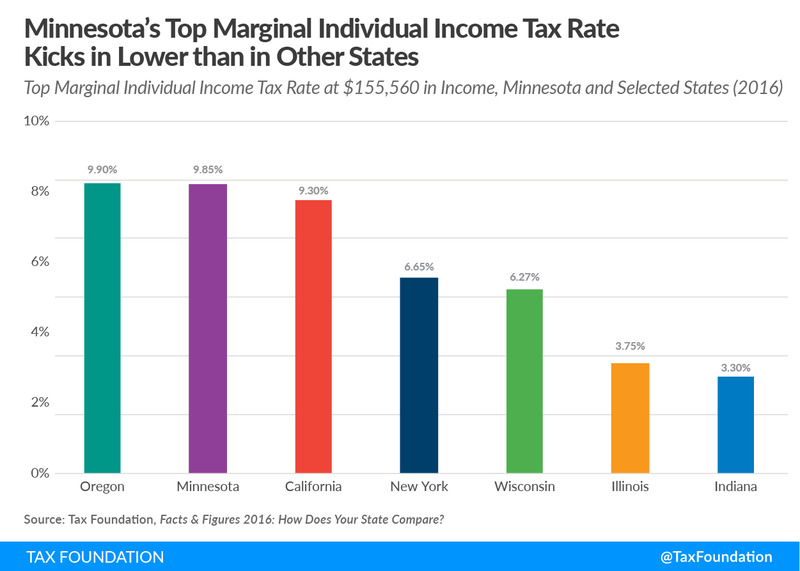 Lowering rates could provide broad relief to taxpayers in the state – especially given that the top marginal rate kicks in at a relatively low income level. The Governor’s proposal also rolls back a number of positive changes that passed last year. He reverses the repeal of the automatic inflator for cigarette taxes, freezes the estate tax exemption level at $2.4 million instead of the scheduled $3 million, and also reinstates the automatic inflator in the business property tax. 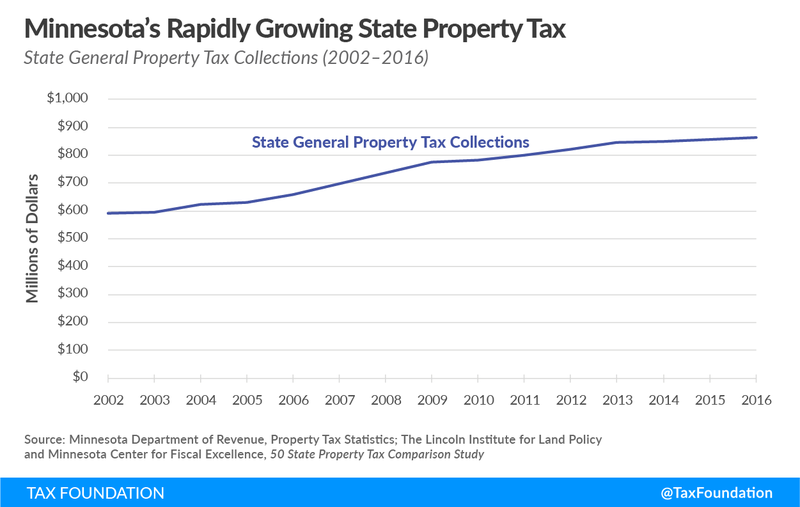 Before the repeal of the business property tax inflator, revenues were growing faster than we would expect as the inflator in the business property tax is growing faster than the Consumer Price Index. Republicans in the House have expressed disapproval of the budget proposal, and the stage is likely set for another showdown over taxes. Overall, Governor Dayton’s proposal has some good features, but misses the mark in many other areas. It capitalizes on some pro-growth provisions from the federal level, but also misses the opportunity to provide broader tax relief for the state. 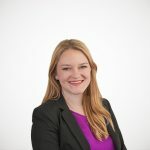 Errata: This post has been edited to reflect that Governor Dayton’s proposal conforms only to Section 179 expensing rules, not all new expensing rules.